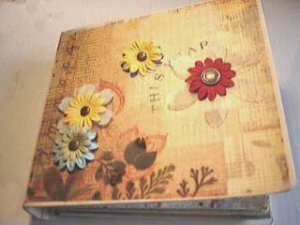 So you want to make a scrapbook but you don't want something that can fade over time. 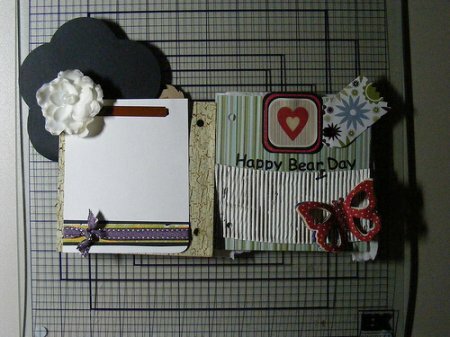 Then, you want to make a digital scrapbook. 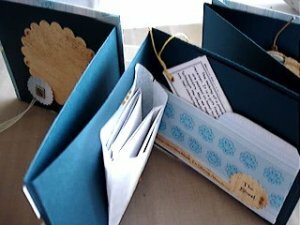 If you are one of those people as I am who would rather do a scrapbook online rather then make one and have a big mess to clean up after or maybe have the scrapbook get ruined somehow, there goes all of your time and efforts right out the window. 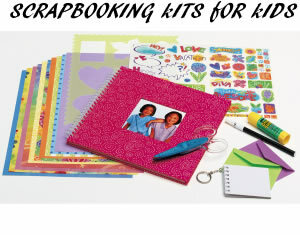 There are some programs you may have to download online to make a digital scrapbook. Some of this equipment may be a little on the pricey side but in the end it is worth it because you can use the program over and over again and you will never run out of crafting supplies, worry that the glue or paint will spill on the floor or you have misplaced a tool that you may need. At least online all of the things you will need are right there in the program you are using. Making a digital scrapbook can be harder in a lot of ways, but easier as well. And, your finished product will never fade with age! In addition to those mentioned above, there are other advantages to a digital scrapbook. 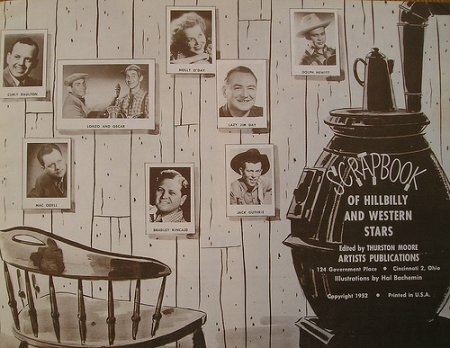 In a 'real' scrapbook, can you have videos? Can you have audio clips? Can you have a photo slideshow set against the background of your most memorable or favorite song? There are things in a digital scrapbook that you simply couldn't capture in one made of paper. One of the coolest ways to make a digital scrapbook is to make it into a website. On a website you can really showcase everything. There are programs to help you build websites, like front page or dreamweaver. You can also learn to make websites on your own, which definitely takes time if you are unfamiliar with how it is done, but really the basic website tools you need do not take long to learn. w3schools is a website that you can learn the basics and pick up everything you need to make your own website. This of course, makes your digital scrapbook as permanent as it can ever be, and much easier to share with family and friends once you are done. And, they will be very impressed! If you don't want to go that route, which is completely understandable, then you can just make it on your computer. You could practically make an entire scrapbook just in Microsoft word, and if you are really save you will be able to pull it off, but if you need additional help you can buy programs to make the job a lot easier. These are programs you can get right online for this. If you have photos, videos, or audio that you want to put into your digital scrapbook, but you don't have it saved on your computer, then you will need to do a little extra work to get it stored electronically. Fortunately there are 'analog to digital' adapters, so you can take any video, photo, or sounds that you have on tapes or in raw photos and get them onto your computer. 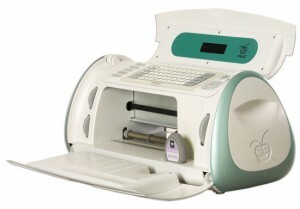 For photos you simply need a scanner. For videos and audio you need a converter that you can plug your vcr into, and has a usb plug to connect it to your computer. Usually these adapters come with all the software that you need, so that is really the only 'supplies' you will need to make your digital scrapbook. Of course, if all of your memories are already digitally stored, then you are already halfway there! 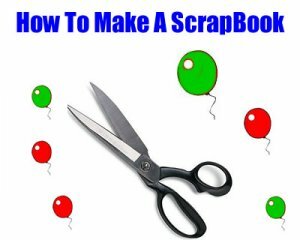 Share a link to a page on How To Make A Digital Scrapbook and we will consider it for placement on this page.